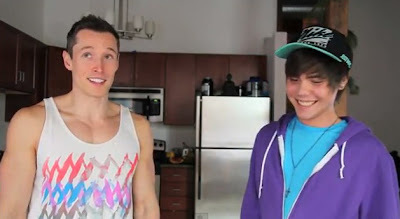 Davey Wavey answers some popular Google auto-complete search fails... like is Justin Bieber gay? Are gay people real? Does gay people have feelings?